It’s been a while since we had last festive, innit? Yeah, it was summer and all, sunny days, every day is celebration for itself. Now, fall is here, winter is coming, not so much sun outside so we could all use something to cheer us up. So, here comes the first one! 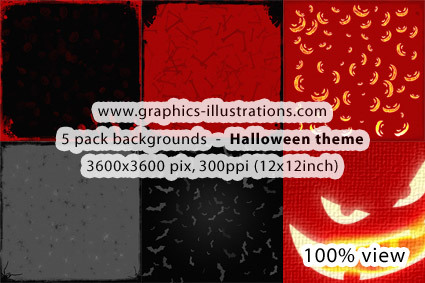 It’s getting busy for all of you graphic designers, advertisers and package designers. But also for DIY guys like scrapbookers. No, I haven’t forgot about web designers, we all need to decorate our web sites for the occasion, at least a little bit. 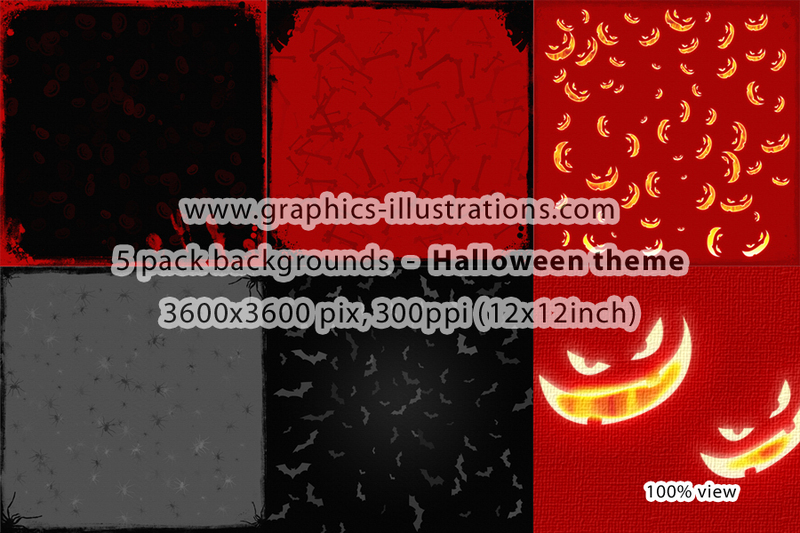 And you can drastically cut down the time you need to do your next Halloween project for lousy $3.50! Of course, as always, I have prepared something for free too. 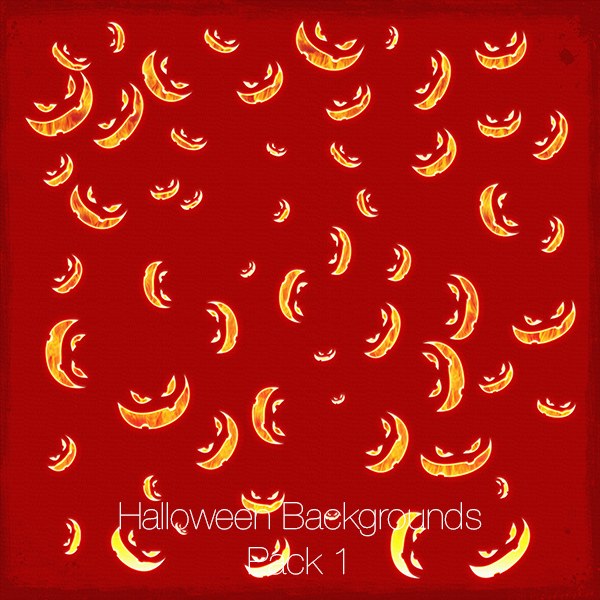 Here it is, one Halloween background, 2100px by 2100px (7×7) download it for free! As usually, subscription-free for the next 5 days! – Now available after joining GBG! Great background! Thank you so much! 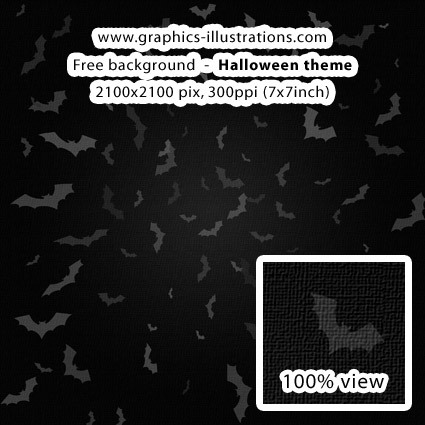 Love the Halloween paper. Cool effect! I was wondering about something. I have registered with the “Green Bulb Gang”, a while ago, yet, when I come to this site, I have to re-register, in order to gain access to the site. If there is a “log-in” feature, please tell me where. I don’t mind re-registering each time to have access to your fantastic “art work”. You are so gifted! It just seems a mite tedious, since I come to it often. I have one of your links on my web site, under “Inspirations”. If you, or anyone can tell me what I am missing, or doing wrong, I would be so grateful! In your welcome email you received a link to free download page. So just follow the link. You don’t need to register again.